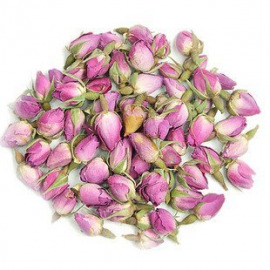 Dried Pink Rose Buds in 100 gram resealable bags. 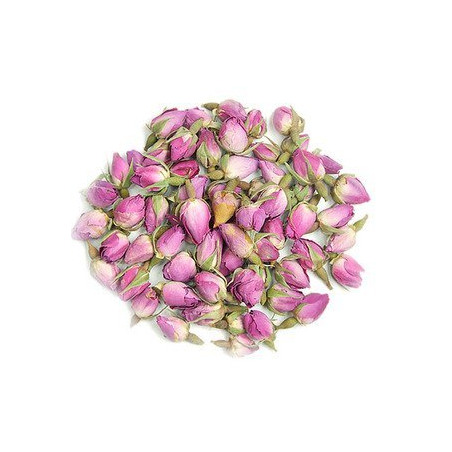 Our pink rose buds are freshly cut and then gently sun dried to produce a top quality, highly fragrant botanical. 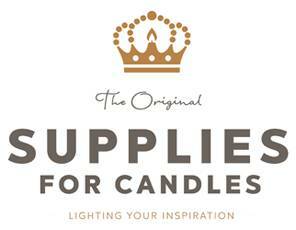 Use for decorative botanical candles and potpourri. 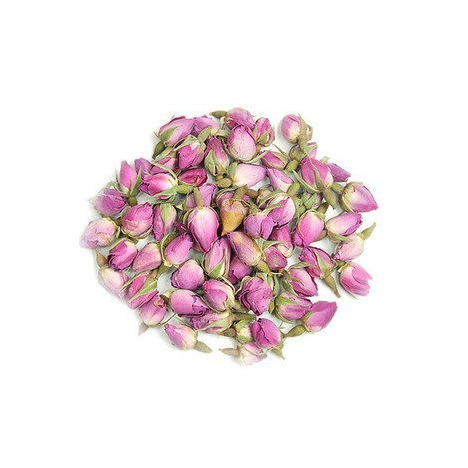 Combine with our Rose Fragrance Oil for a magnificent rose potpourri.